Signed by Tamra Bonvillain on 06/16/2017. Variant Cover. 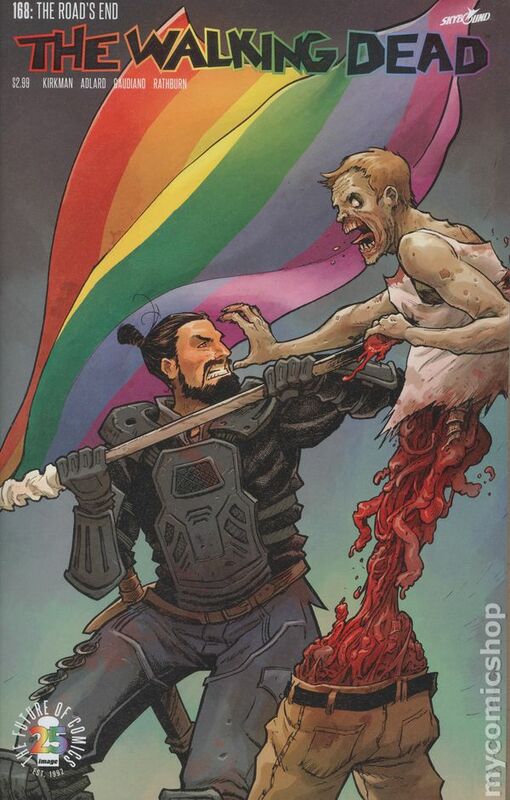 Written by Robert Kirkman. Art by Charlie Adlard, Stefano Gaudiano and Cliff Rathburn. Cover by Sina Grace. 'THE ROAD'S END' Nothing is more damaging than misplaced trust. 28 pages, B&W. Rated M Cover price $2.99.